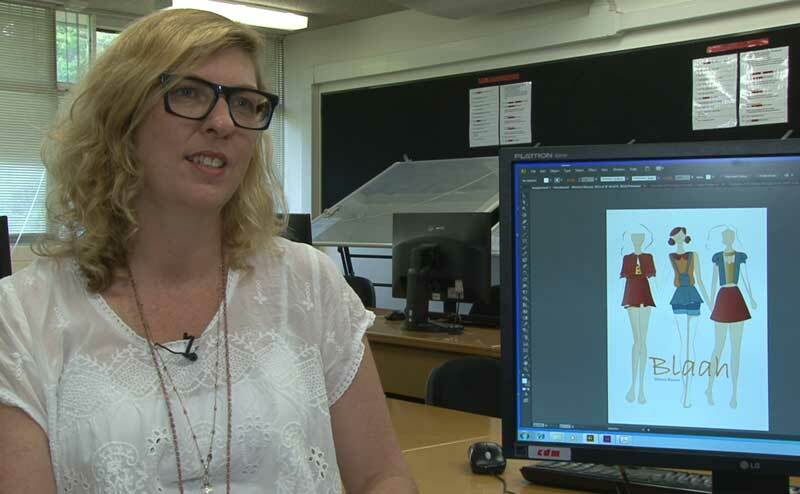 I’ve just had a delightful week in Perth which began on Monday 10th November with a visit to Polytechnic West where I met fashion designer and teacher Jennifer Rule, a very strong advocate for the use of Adobe Illustrator and Photoshop in the fashion industry. It was great to see the work she has inspired from her students and the way Adobe tools are being taught and used creatively in the fashion world. 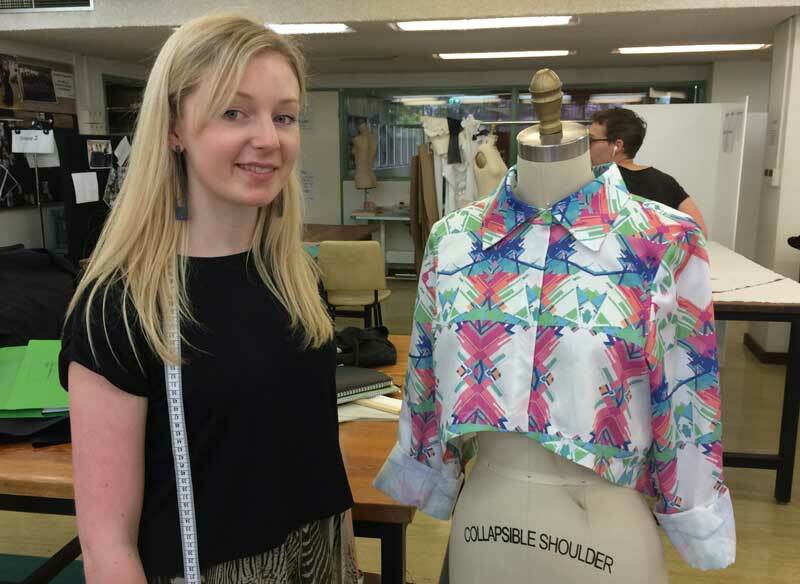 One of Jenny Rule’s fashion students showing a garment design with Adobe Illustrator. Tuesday 11th November was a very memorable ‘Remembrance Day’ with a large number of senior staff from Atwell College at their eLearning Conference. I was invited as the keynote speaker and also ran a couple of workshops on ePortfolios with Acrobat Pro. 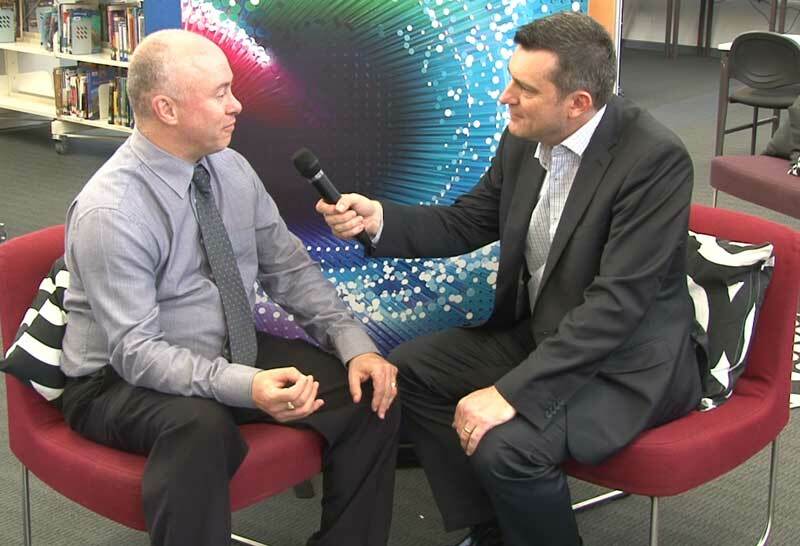 I was very impressed with the way Darren Smith (Adobe Education Leader and Head of I.C.T. Pedagogy at Atwell) organised this event with the executive of the school. The conference was based on the ‘Train the Trainer’ model where I was brought in to train and inspire the school leaders who were then tasked with inspiring the rest of the school community. The SAMR model and the importance of creativity in all aspects of education were key themes throughout the day. On Wednesday 12th November, I ran a workshop on Adobe Acrobat in education at Willetton Senior High School. 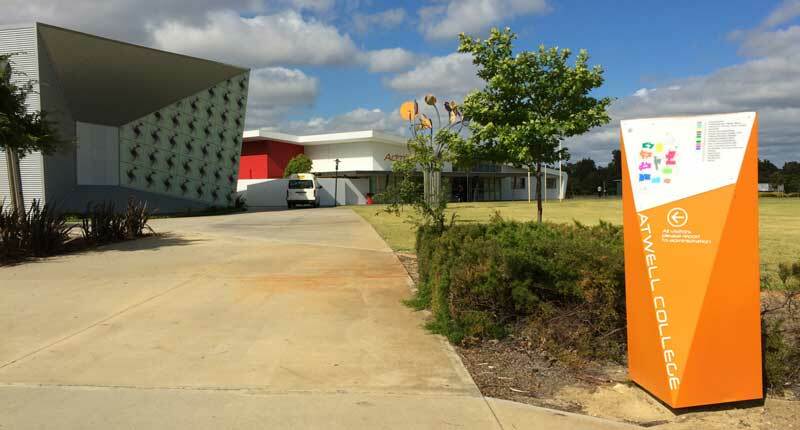 This involved staff from Willetton as well as some ICT teachers from surrounding schools. Thursday 13th was a day with teachers from a range of WA Independent schools organised by the Association of Independent Schools of Western Australia (AISWA). The first part of the day was focused on ePortfolios with Adobe Acrobat and the afternoon was dedicated to Flipped Learning with Adobe Voice, Adobe Presenter and of course Premier Pro. I had a great week in WA. It was good to meet so many passionate educators and it was a real pleasure to share with them my passion for creativity in all forms of education as well as how to make the most of Adobe software in the classroom. I’m looking forward to doing it all again in southern NSW and northern Victoria next week.